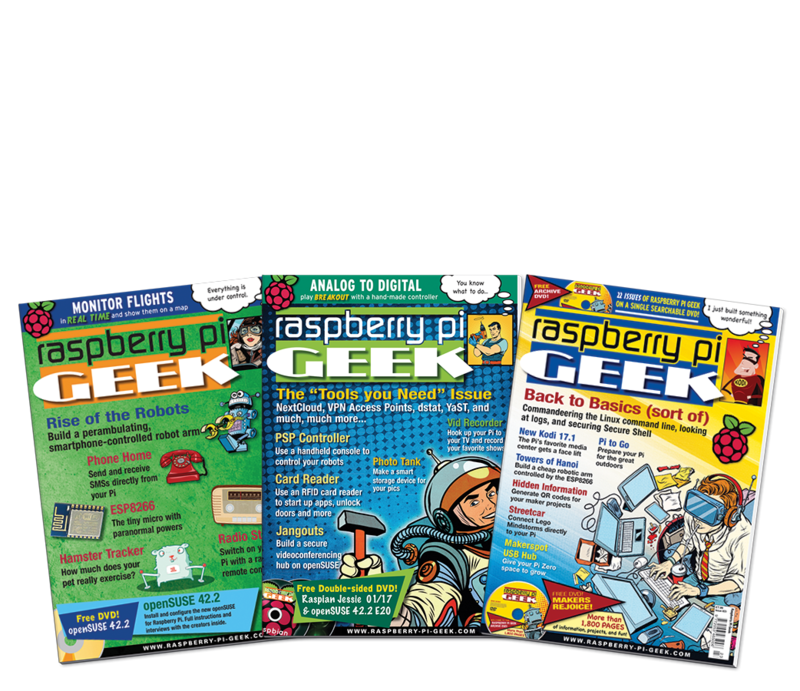 This Digital Issue Archive consists of all three Raspberry Pi Geek issues published in 2017: perfect for research, trying new projects, or finding tips and tricks. Add issues #21 to #23 (all 2017 issues) to your digital access account now! You'll be able to download a PDF of every issue as often as you want from any device! When the payment for your order has been verified, you will be given access to these issues from the digital access portal on the Raspberry Pi Geek website. Simply use the login details you used for our webshop to log in. You will be able to download the single PDFs from this account. As soon as payment has been verified.